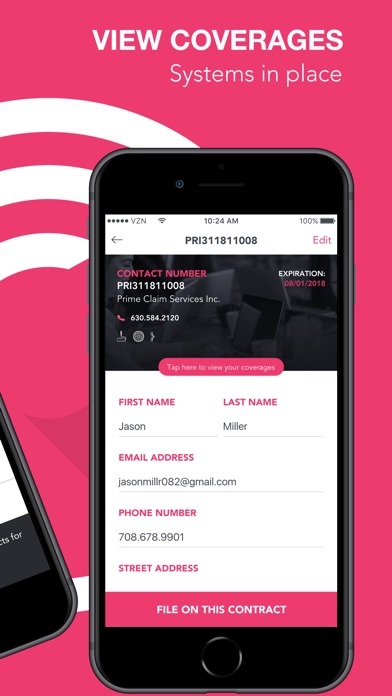 Stay Connected to Your Dealership & On Top of Your Vehicle Care Tri-PAC Connect is an easy way to view and interact with all of the Tri-PAC products and benefits you've purchased through your auto dealer. 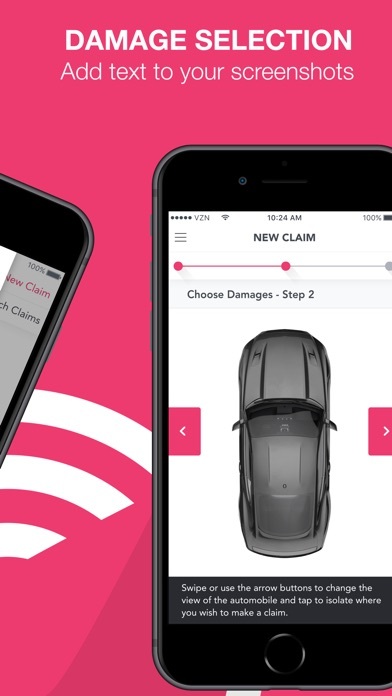 Get roadside assistance with the tap of a button, schedule upcoming maintenance on your vehicle, get in touch with your dealership, file a claim, earn rewards that you can put toward the purchase of a new vehicle, and more. 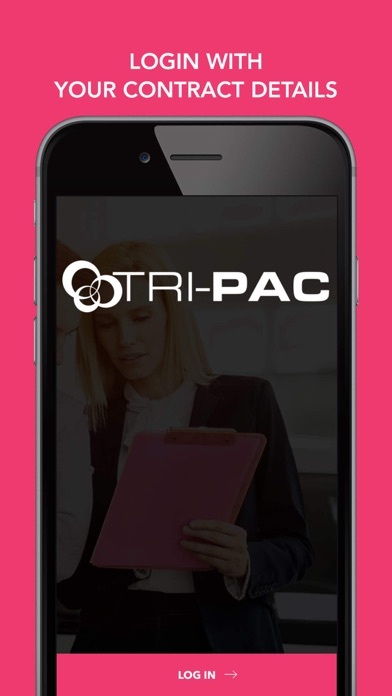 Here's how it works: - After you have purchased Tri-PAC products — i.e., Loyalty Maintenance, Paintless Dent Repair, IdentiCar, IdentiTheft & Peace of Mind — just download the app and register your account. 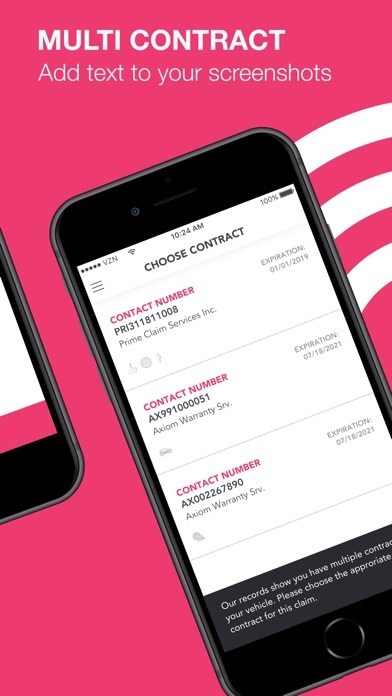 - If you're already in the Tri-PAC system, your appp account information will be tied to any vehicles that have Tri-PAC products. If you're not in the system yet, you'll be placed in a digital queue and notified as soon as your information has been processed. 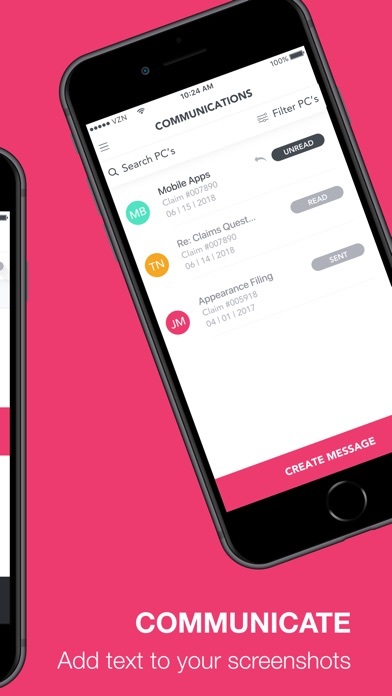 - Once your vehicle information is tied to your account, you'll be able to log into the app using the e-mail you entered during registration and you are good to go. Car got dinged? Oil change past due? Ran out of gas and starting to panic? 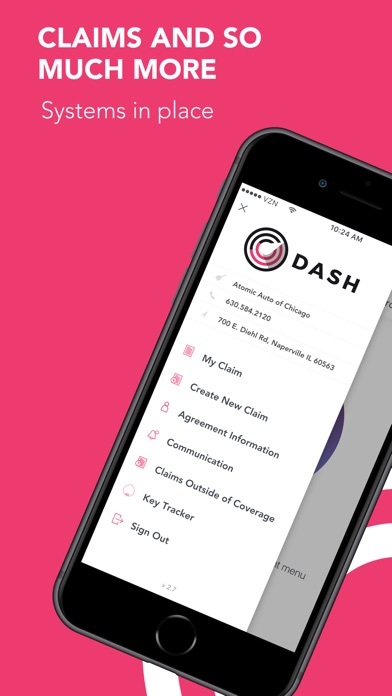 Just open the app and file a claim, schedule an oil change and contact roadside assistance. It's that easy.